NOTE: This box was on the HOME Page, but she didn't want Coaching on the website any longer. Living your joy is not wishful thinking or a dream to be realized at a later date. A joyous, loving, peaceful life is yours by Divine Birthright and is available to you now despite any outer condition. If you desire greater fulfillment in relationships, work, finances, health or spiritual connection, Dr. Gulbranson will guide you in applying practical spiritual principles to achieve your desires and live the bliss of an awakened life. What better way to learn proven spiritual techniques than from the author of LIVE YOUR JOY: HOW TO AWAKEN FROM SPIRITUAL SLUMBER? These universal spiritual truths open the pathways of bliss and foster healing on an individual and planetary basis. When you partner with Dr. Gulbranson as your coach, you are taking major steps to living a life filled with joy and purpose -- a life that is not meant for others, but is waiting for you here and now. Ready to set up your personal spiritual coaching or brief get-to-know-you meeting? Then contact us at revbarbgulbran@cs.com. Do you have an issue in your life that you would like to heal? Do you seek guidance on fulfilling your Divine purpose? Are you tired of repeating the same worn-out patterns and ready to achieve your goals regarding work, relationships, health, self-esteem, prosperity or forgiveness? Are you ready to break out of the routine and embark on a new adventure? 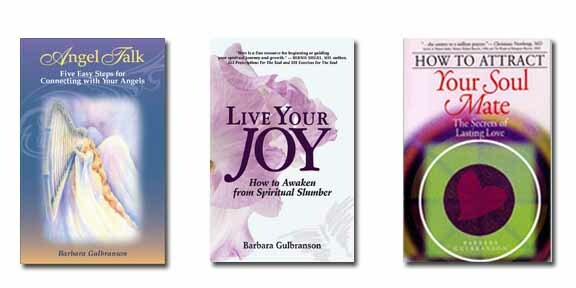 Whatever your heart's desire, it's time to schedule a spiritual coaching session with Dr. Barbara Gulbranson. ​Dr. Barbara uses a compassionate, non-judgmental approach to coaching and will help you transform your life and achieve the outcomes you long for. Working with Dr. Barbara will give you the secrets for finally living a life that you love. What's more, you will come away with spiritual tools to integrate into your daily life for the rest of your life! Dr. Gulbranson offers four types of coaching services. Select the one that best fits your needs. In just six months, you will uncover greater joy and purpose in your life. Your heart will expand with love as you deepen your connection with the Divine Presence within. In this short amount of time, you will be propelled to make positive changes for living the life that you've always wanted. Together we will create a vision for you and use practical spiritual principles to help you achieve your dreams. Three life-changing coaching sessions with Dr. Gulbranson each month either by phone, Skype, Facetime or in person. Contact Dr. Gulbranson for a brief get-to-know-you meeting to see if this option is right for you. 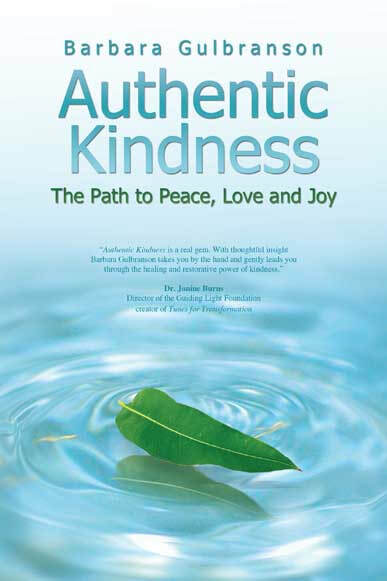 This intensive four-month program offers you the complete keys to living your joy. Question to your angels for divine guidance at each session. This two-month program offers you the complete keys to living your joy. Questions to your angels for divine guidance at each session. To schedule a coaching session or your brief get-to-know-you session, contact Dr. Gulbranson at: revbarbgulbran@cs.com. And start manifesting the life of your dreams today! Dr. Gulbranson is also available for workshops and keynote speaking engagements that will transform the lives of participants.